Do you need help deciding what to name your new beverage brand or assistance with registering a trademark? Power Brands trademark services have helped 100's of beverage entrepreneurs & global brands protect their intellectual property! Power Brands experienced beverage trademark attorney, Jill Birkmann Esq. 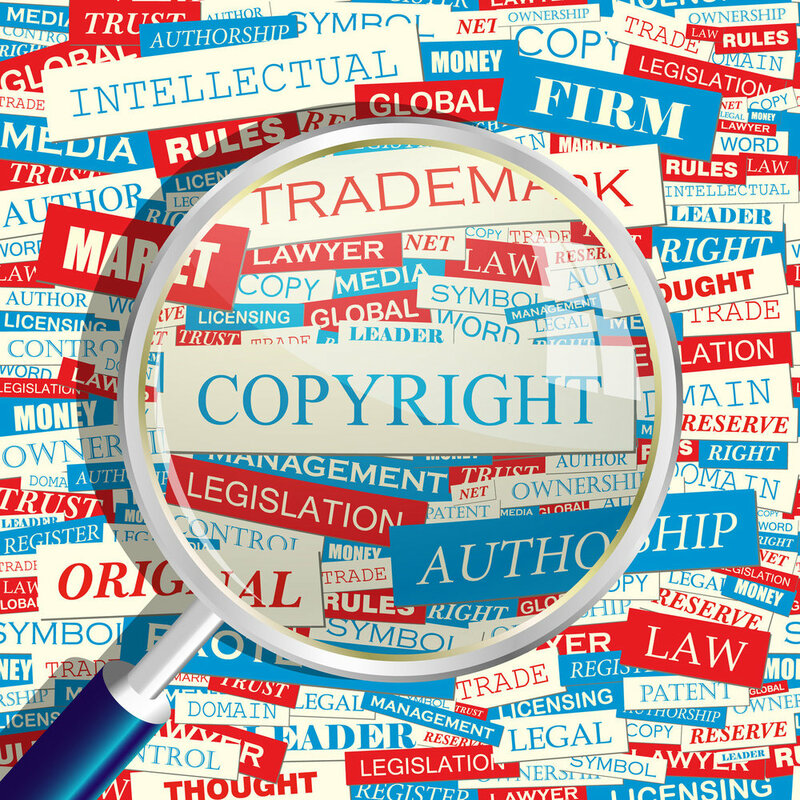 Jill has over 17 years of experience practicing all types of intellectual property law including trademark, copyright, trade secrets, unfair business practices, general corporate law and litigation. She has spent the last 9 years exclusively dedicated to the beverages industry, beginning with her executive legal position at Red Bull North America. Federal trademark registration is a basic element and essential to any viable beverage company. Your trademark will come to represent the most valuable asset in your company portfolio. Contact our Legal Consultant Jill Birkmann Esq., to initiate this important process. .
We have helped hundreds of clients file their beverage trademarks. Talk to a leading trademark attorney today for free advice!